This genus is accepted, and its native range is S. China to Philippines, Central & S. Tropical America. Caryodaphnopsis inaequalis (A.C.Sm.) van der Werff & H.G.Richt. 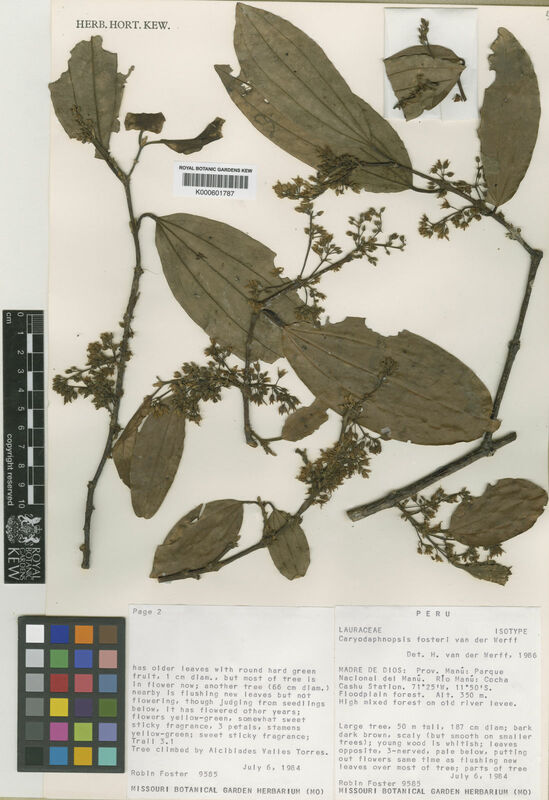 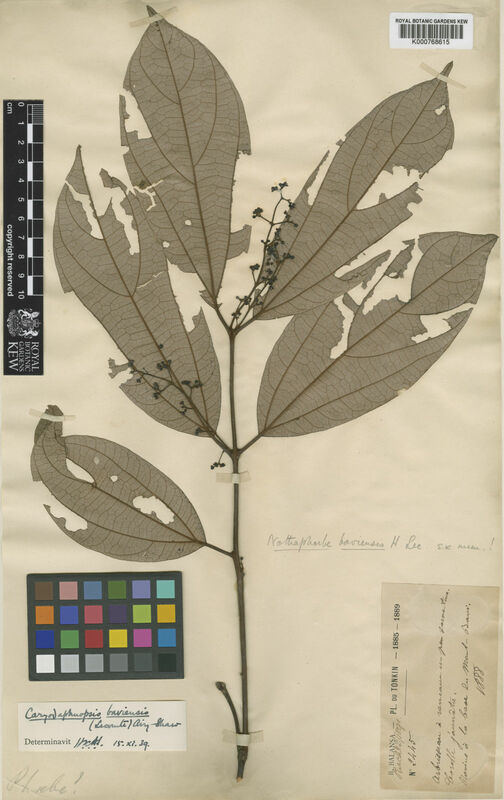 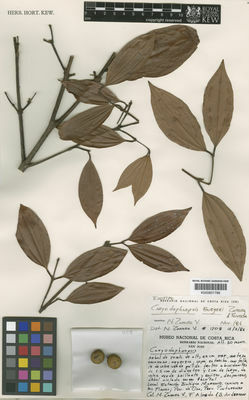 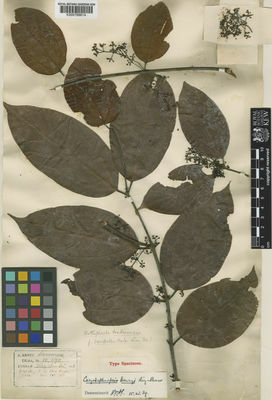 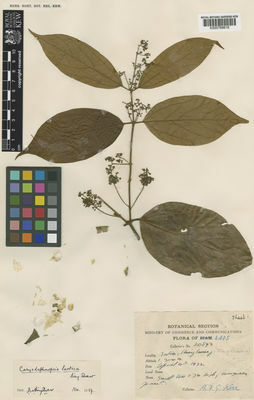 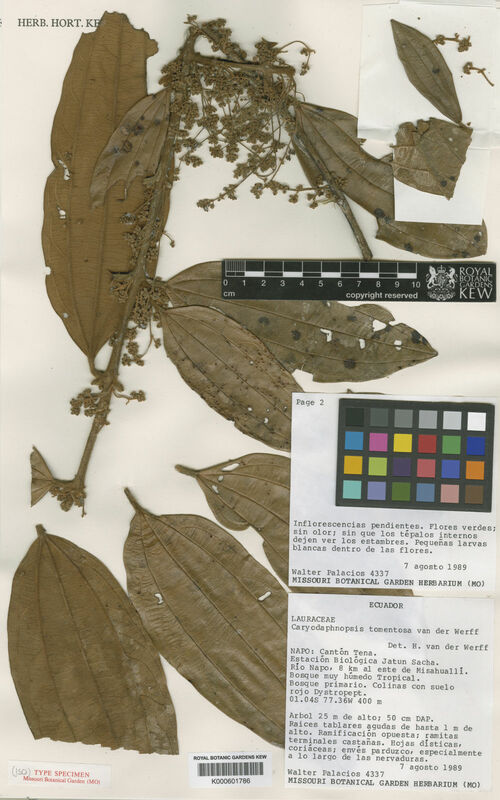 Caryodaphnopsis theobromifolia (A.H.Gentry) van der Werff & H.G.Richt.